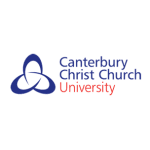 Founded in 1962, Canterbury Christ Church University (CCCU) now has nearly 20,000 students based at campuses across Kent. It is the largest centre of higher education in Kent for public services, notably teacher training, health and social care and the emergency services. It also provides academic and professional programmes, including credit-bearing higher education entry certificates, doctorates and research degrees. Policing and law courses have also been delivered both for UK and overseas law enforcement agencies. 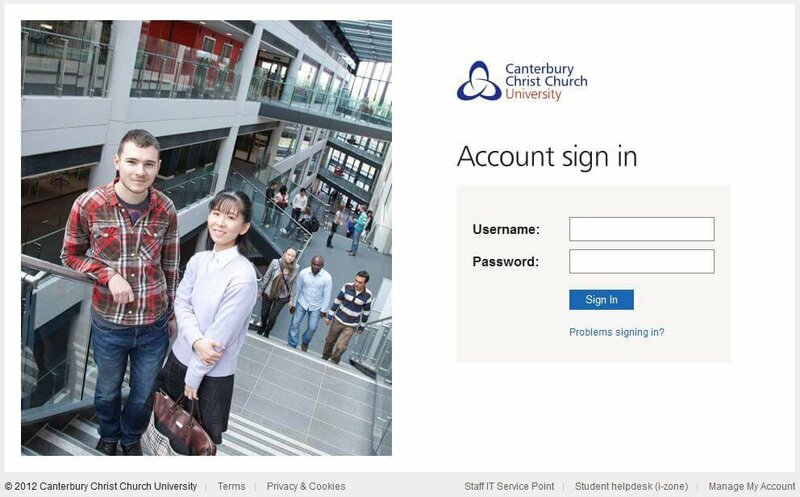 In 2009, and with such a large number of students enrolling each academic year, CCCU recognised it needed a more effective way to reach students and automate real-time communication with them. The existing student portal was largely a static site that lacked any dynamic features or an effective way to personalise communication with individual students. Students needed a central place to find consistent information about the University, such as courses and items of personal interest. Their course timetables, modules, exams, fee payments and other important information were all held in different University computer systems and all this information needed to be made available quickly and efficiently. The University specified the need for an attractive and intuitive portal that would be easy to use and which allowed for automated information updates to meet the majority of student needs. It also needed to enable students to interact with multiple faculties and departments, and for their students to be able to undertake basic administrative tasks online, such as change of address and study fee payment. CCCU commissioned Ballard Chalmers to develop the new “StudentNET” portal, based on their reputation as a Microsoft .NET development specialist with an in-depth knowledge and vast experience in the creation of enterprise scale cloud applications. The design utilised the absolute latest in technology and graphical presentation to ensure acceptance by students, with a fully customisable homepage and drag and drop apps. With slick graphic design and presentation it included a range of apps to match each student’s individual needs and preferences, together with theme and colour selection and the type of features that students were used to in their online social life. Ask real-time questions of University staff and faculties. Subscribe to new information services. Pay tuition fees and Council Tax online. Poll and student voting facility. Access to course timetables and check course details. Webnote module for personalised views. Bulletin board to trade ideas and information. Flickr and other Web 2.0 type facilities. ASP.NET 3.5 was used to create the StudentNET portal framework. LINQ to Entity provided a data layer to SQL Server tables and T-SQL stored procedure and functions. LDAP interfaces with Active Directory for authentication and user profile information. Web Services and WCF provide back end interface layers. StudentNET was rolled out in the summer of 2009 and launched to all students in the 2009/10 academic year.